Your pedalboard is the sum of its parts. That’s why the engineers at HardWire are just as dedicated to filling the space between your pedals with the same high-quality materials that we put into every HardWire pedal. 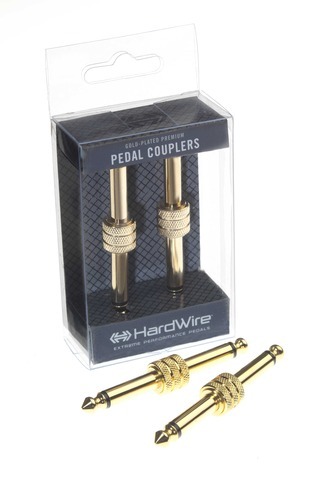 HardWire gold-plated Pedal Couplers help ensure there are no weak links in your signal chain. 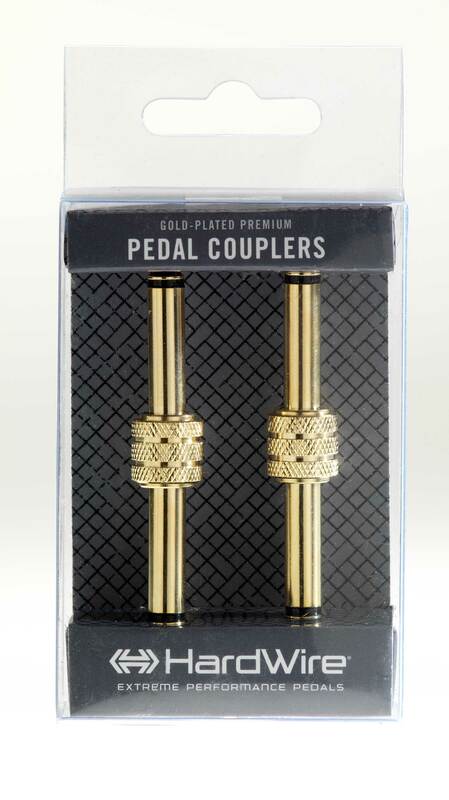 You can fit more pedals on your board with our shorter couplers. You didn’t skimp on your pedals, don’t skimp on connecting them.